Josh Adam Meyers is the creator and host of the Comedy Central television series The Comedy Jam. 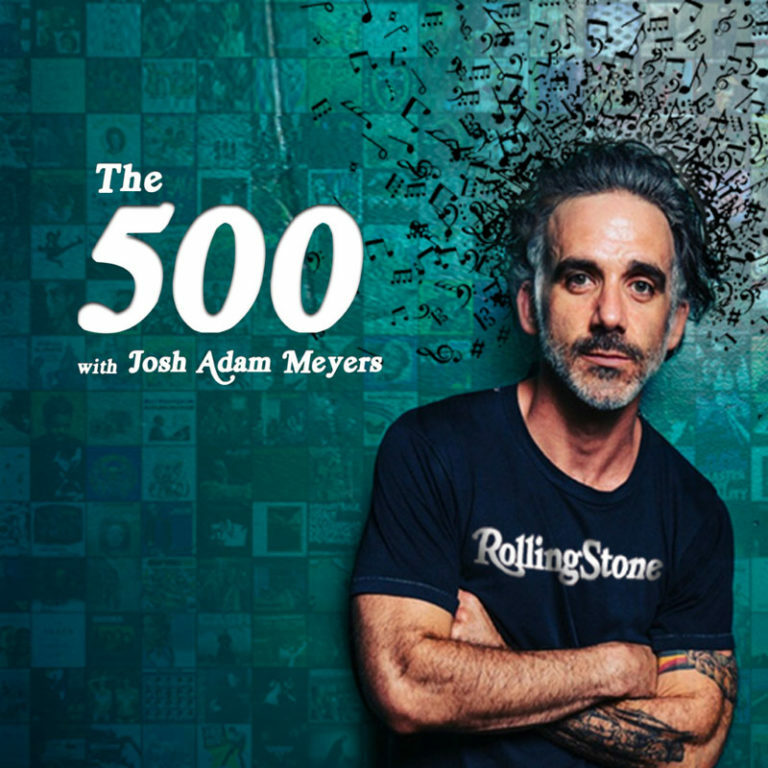 The 500 is the first Music Album Book Club representing the next decade of his life’s work talking to creatives about the greatest recorded music in history. He will be taking over Austin breaking down Def Lepards Hysteria with The Sklar Brothers, Big Jay Oakerson and more!